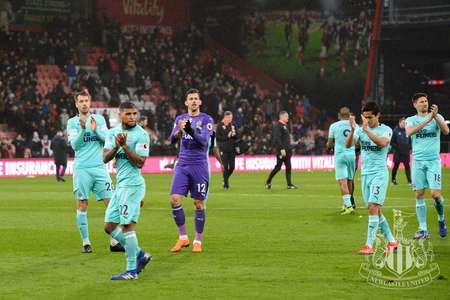 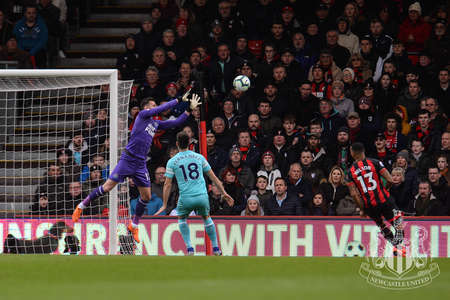 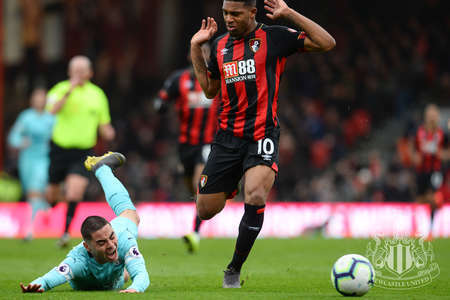 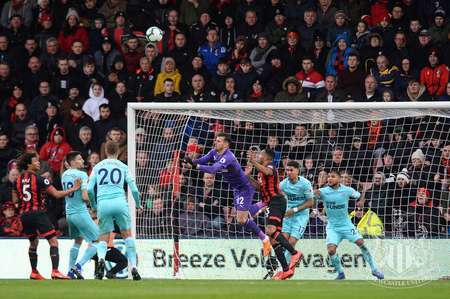 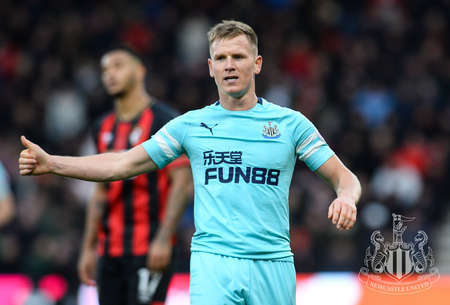 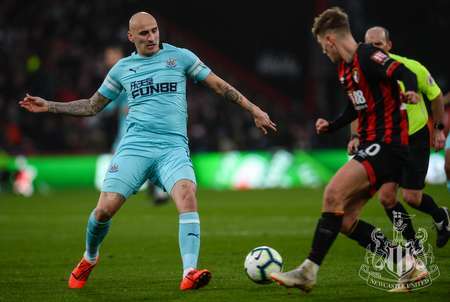 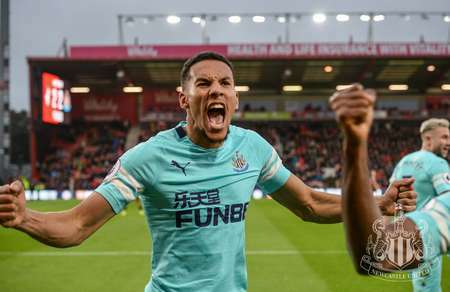 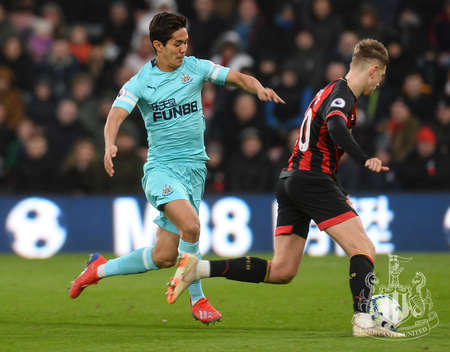 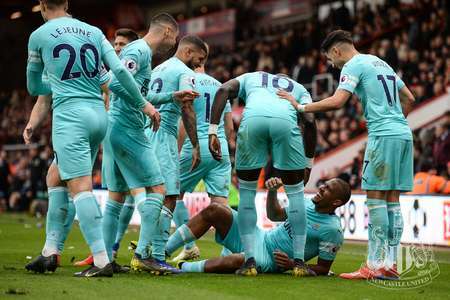 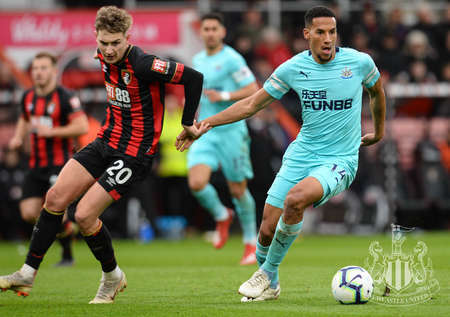 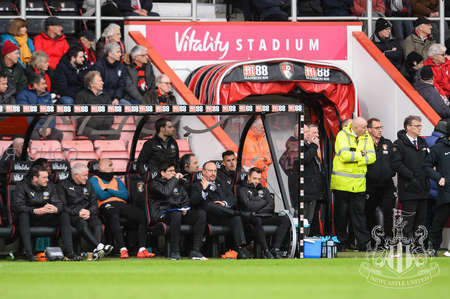 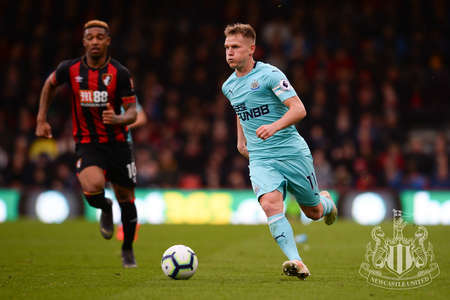 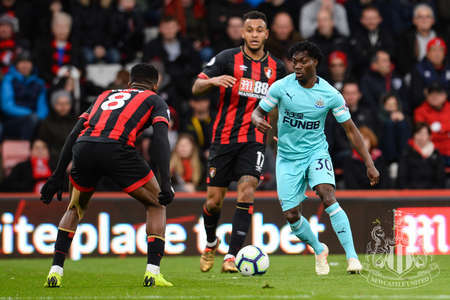 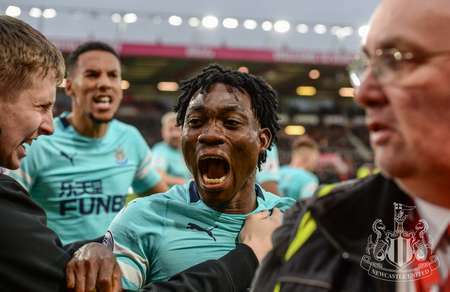 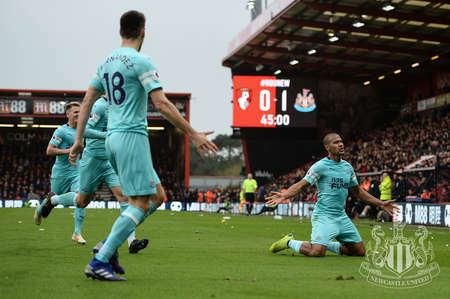 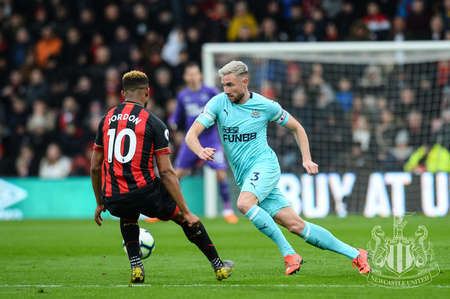 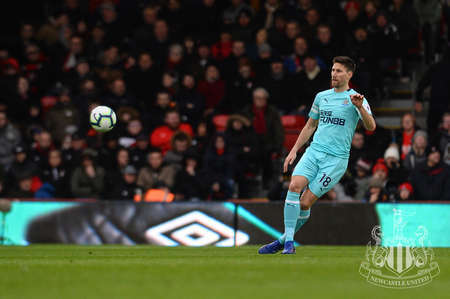 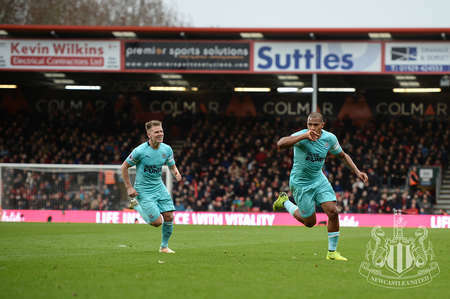 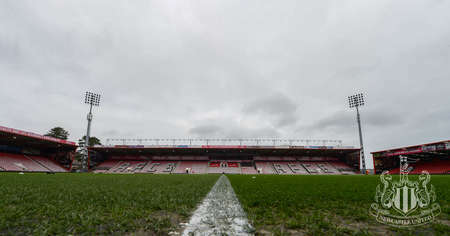 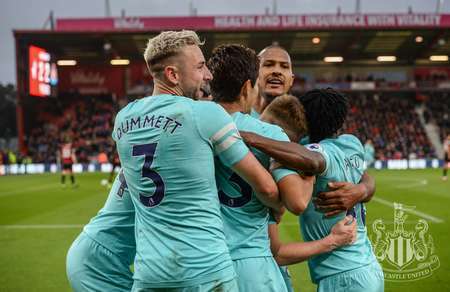 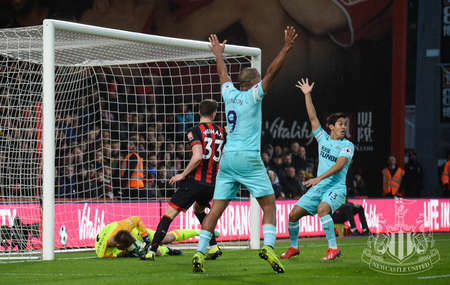 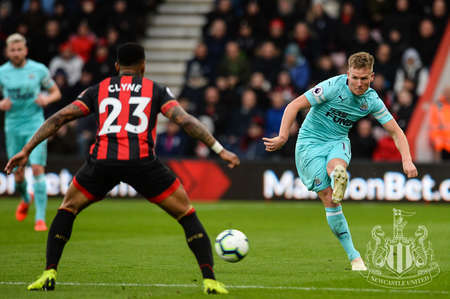 Matt Ritchie's last-second stunner earned Newcastle a valuable point at Bournemouth on Saturday. 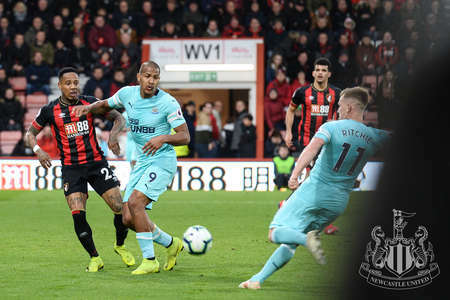 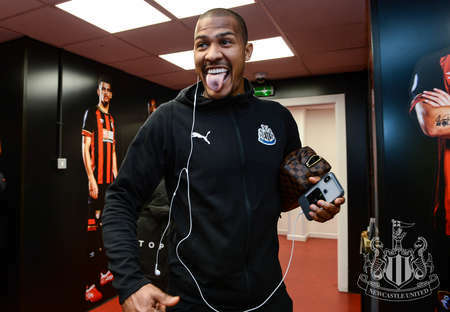 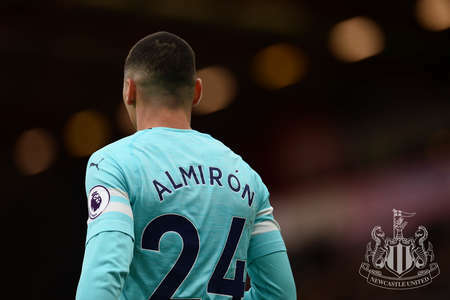 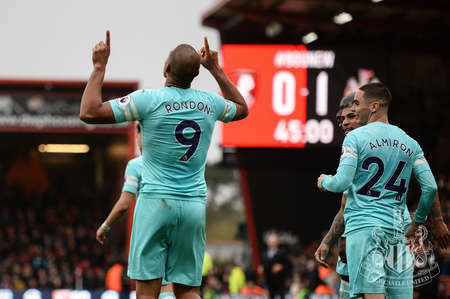 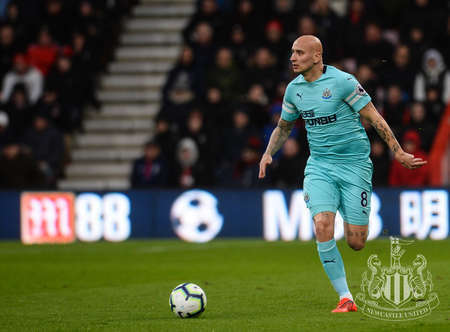 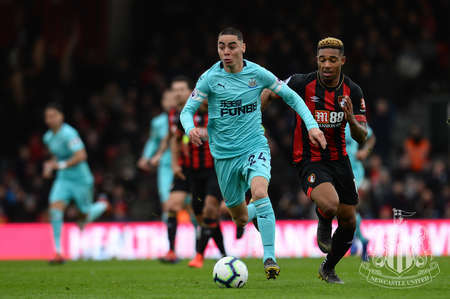 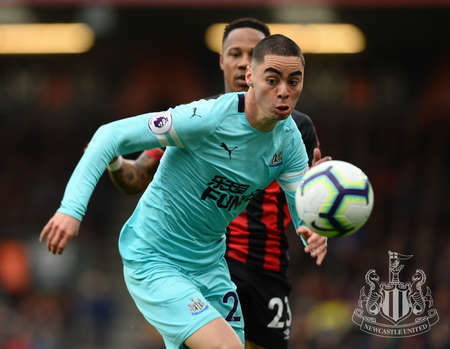 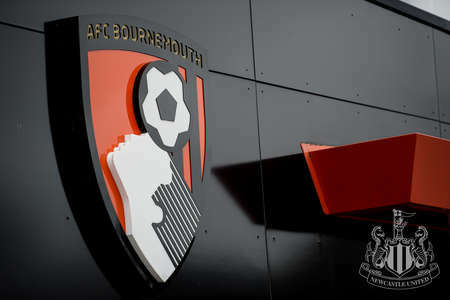 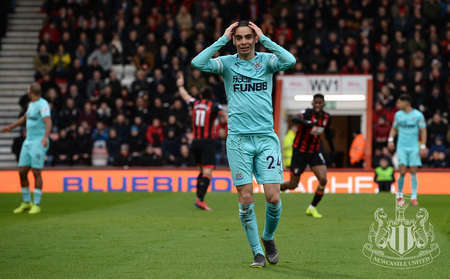 The Magpies had taken the lead just before half time through Salomón Rondón's excellent free kick, but two second-half strikes from Josh King - one from the penalty spot - gave the home side the advantage. 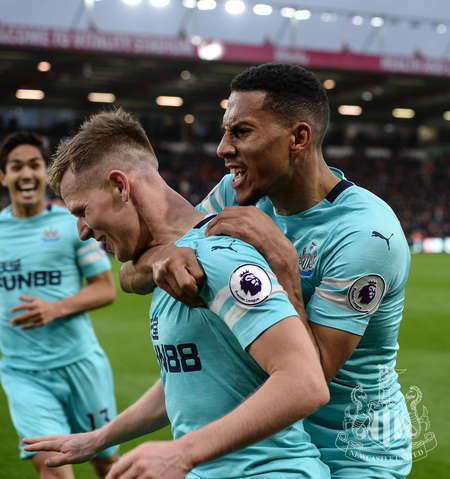 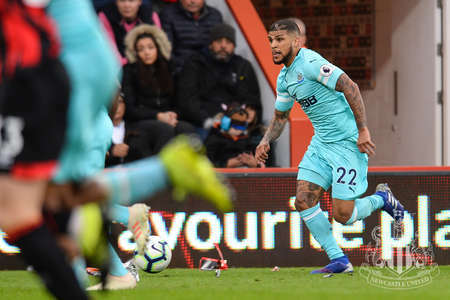 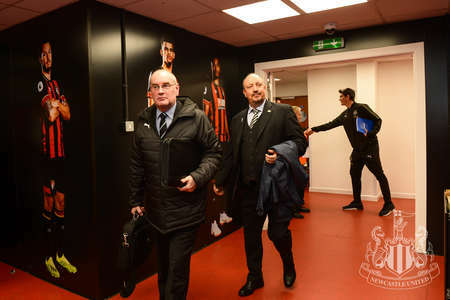 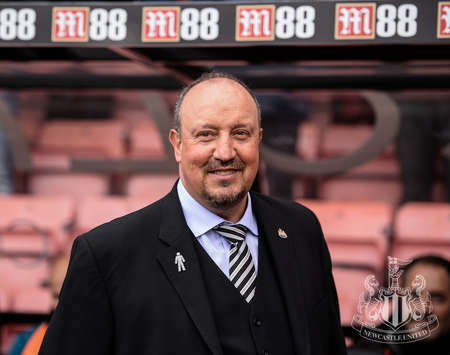 But deep into stoppage time, DeAndre Yedlin's cross was smashed home by Ritchie, who was facing his former club, to send the supporters who had made the long trip wild with delight.